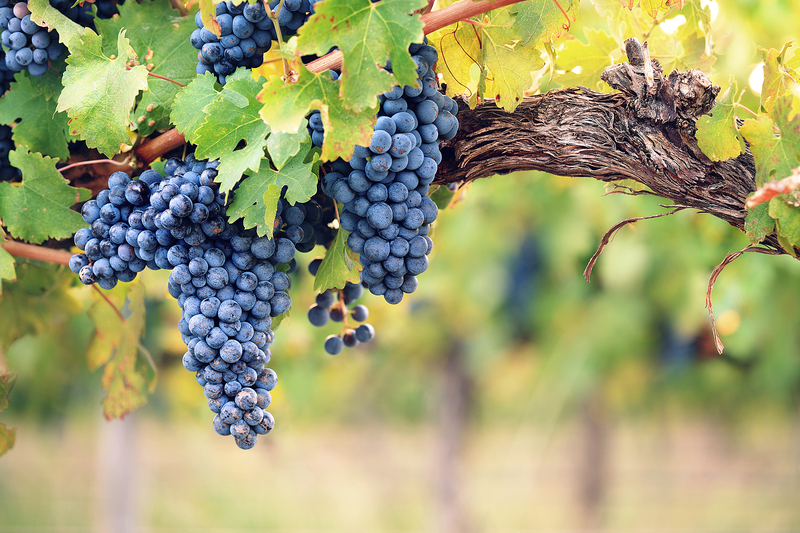 Cabernet Sauvignon is the most popular red wine in the world. It was actually a chance crossing of Cabernet Franc and Sauvignon Blanc in France during the 17th century. The type of climate greatly influences the flavors in the wine. In cooler climates Cabernet Sauvignon tends to produce a black current taste and it can have notes of green bell pepper, mint and cedar. In moderate climates the black current notes can be seen with black cherry and black olives, while hot climates will produce wine on the “jammy” side. We seem to have a mix of characteristics from the cool and moderate climates. 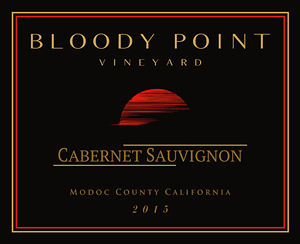 Our Cabernet Sauvignon is a little less tannic, with notes of black current, black cherry and occasionally black olives. While we do have the taste of green bell peppers early in the ripening season, by harvest it is no longer noticeable. It is the winter here that is hardest on the plant and it is one of the slowest growing vines we have. At this time our yield is very light so if you like this wine, be sure to buy it when it is available. As with all our grapes, we hand pick and hand sort to bring you the best wine possible. Cabernet Sauvignon pairs well with all red meats, especially steak. Dishes with butter and heavy cream sauces help to neutralize the tannins. It can override light, delicate dishes. But give it a try with steak, pepper-crusted ahi tuna, or your next grilled dinner.